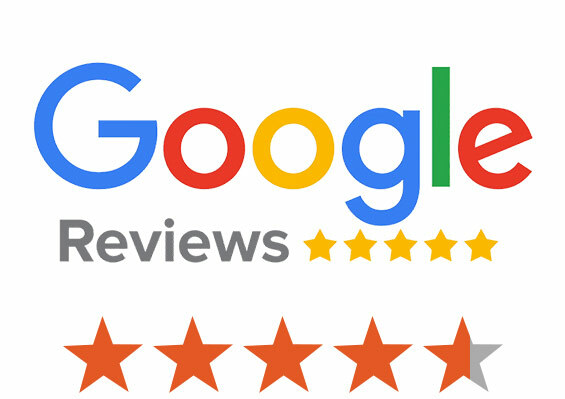 Take a look at the Yark Toyota customer reviews to see why so many of our customers love coming back to our Ohio Toyota dealer time and again. 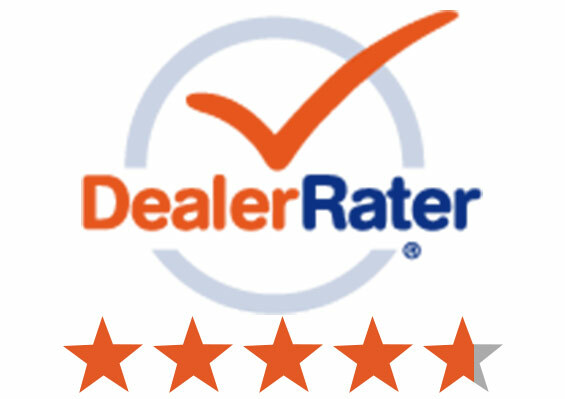 Yark Toyota faithfully serves Ohio drivers with stress-free Toyota sales, service and financing, and it's our dedication to the customer experience that has helped to make us so successful. 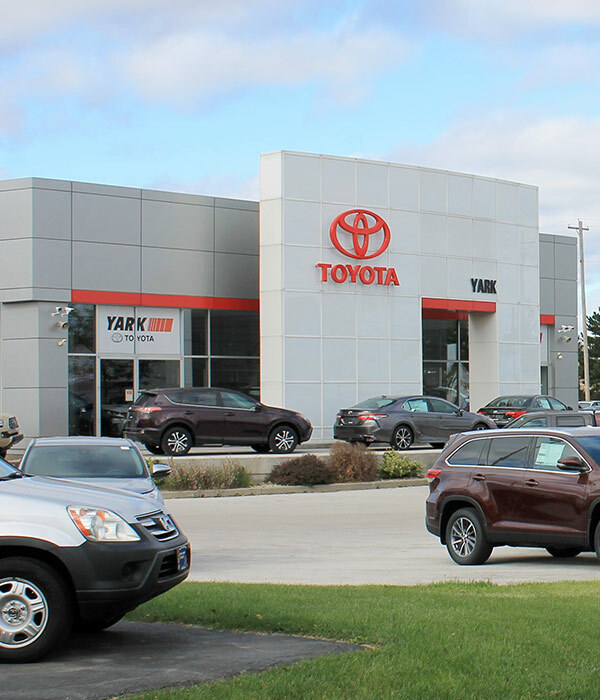 Whether you want to buy a new Toyota RAV4 or explore your Camry and Corolla lease options, you'll find what you're looking for at our Toyota dealer near Perrysburg, OH. 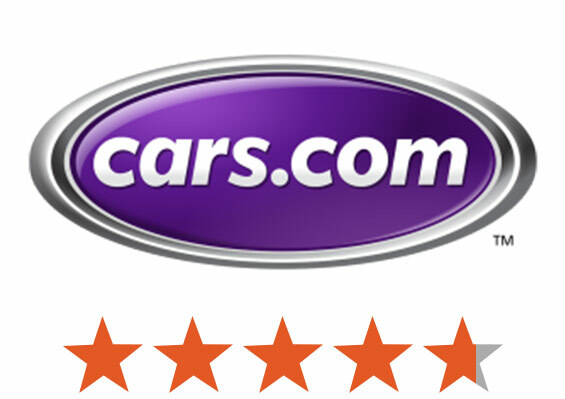 The Toyota sales, service and finance experts at Yark Toyota treat every customer with the respect they deserve. Whether you're a first-time car-buyer or are returning to us for your 100,000-mile service, you'll be happy that you chose Yark Toyota. We want to make sure you're able to shop with confidence, which is why we offer a 110% Price Protection Guarantee. If you find a better offer somewhere else, come talk to our sales team and they'll work with you to find a lease or loan that you're happy with. Plus, you'll be saving money for years to come with ToyotaCare, a 2-year/25,000-mile no-cost maintenance plan. When it comes to buying or leasing a new Toyota, there's no place quite like Yark Toyota. Browse our Toyota specials to see how you can save on a new Toyota SUV or car, and schedule a test-drive to find the vehicle that's right for you today. 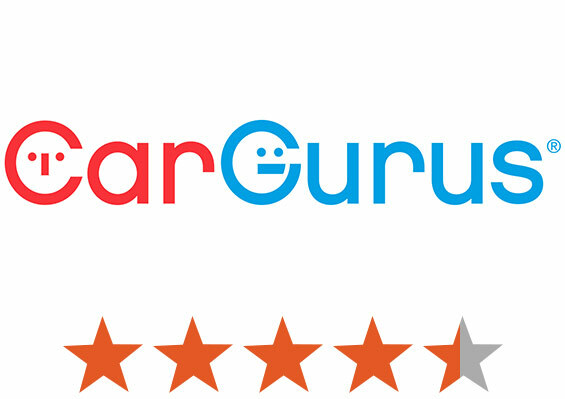 We're proud of our Yark Toyota reviews, and we'd love to show you firsthand why so many of our customers love coming back to us. Contact our Toyota dealer near Toledo or drop by to browse our selection of new, used and Certified Pre-Owned Toyota models for sale!